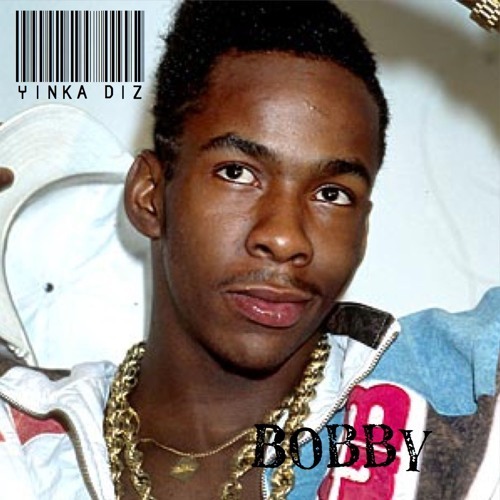 Emcee/producer Yinka Diz presents “Bobby”, his new freestyle over a production lifted from a beat tape by Pac Div producer Swiff D. “Bobby” comes on the heels of the release of the music video for “Hear Me, Tho” (watch) and single “Night In Dubai” (listen). Born in Chicago to a mother from the infamous Cabrini Green projects and a Nigerian immigrant father, Yinka spent the early years of his childhood living in and around the city before moving to the Inland Empire, just outside of Los Angeles. A constant world traveler and student of culture, Yinka effectively canvasses his experiences in what he refers to as a ‘street-cosmopolitan’ sound. His music propels the listener into his cosmopolitan frame of mind, full of explosive wordplay and nuanced messages. His 2011 mixtape ‘New Art, New Money’ featured Glasses Malone, Marky (watch the “Wind In My Caesar” video), Nike Nando, Annimeans, and producer/rapper Dae One and singer Kree (watch the “Done It All” video) as well as production from !llmind (watch the “Overnight Scenario” video). He also released the mixtape ‘The Radiant Child’ in 2013 (listen). Yinka calls the single “A little Cyber Monday love for the fans over an instrumental from one of my favorite producers sampling a member of one of my favorite groups of all time – New Edition. #ThatLife” Yinka currently resides in Washington, D.C.